We are the owner of all intellectual property rights in this site, including material published on it. 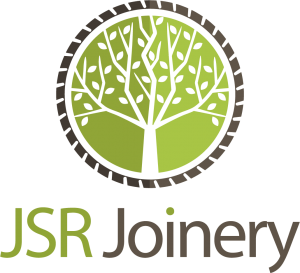 The website and all of its content is the property and copyright of JSR Joinery©. All rights reserved. You are permitted to print one copy or download extracts of any page(s) from our site for your own personal reference. You may also draw the attention of others within your organisation to material posted on our site. Our status as the authors of material on our site must always be acknowledged with the correct reference. You are not permitted to modify the paper or digital copies of any materials you have printed or downloaded in any way. You are not permitted to use any part of the materials on our site for commercial purposes. If you wish to use this information commercially, you must obtain a license to do so. You are not permitted to transmit the information, or store it in any other website or other form of electronic retrieval system. Serving clients in Sheffield, Barnsley, Huddersfield and across the South & West Yorkshire region.